Meroë graduated from the University of Adelaide with a combined Bachelor of Laws and Bachelor of Arts (Majoring in French and Politics) from The University of Adelaide in 2004. Meroë was admitted to practice in the Supreme Court of South Australia that same year, and to the High Court of Australia in 2005. Meroë commenced employment at Culshaw Miller Lawyers in March 2014 having previously practised in a boutique Adelaide firm. 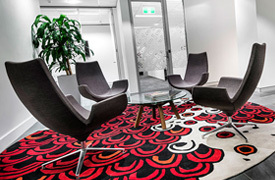 Meroë practises across both our Perth and Adelaide offices. Meroë practices predominantly in the area of family law and has worked on a variety of matters, ranging from highly sensitive property settlements and complex de facto matters to consent order applications. 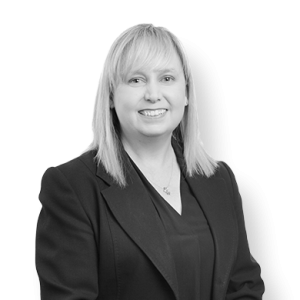 She has considerable experience in all aspects of financial and child-related proceedings including running matters up to and during trial. Meroë is also experienced in Wills/Estates Law and offers advice in respect of estate disputes and deceased estate administration, including the preparation of Applications for Probate. Meroë can advise you in the preparation of your Wills and Powers of Attorney.